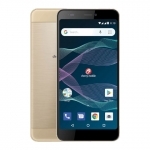 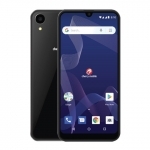 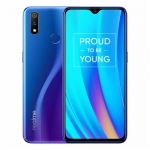 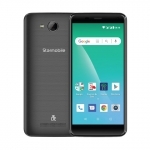 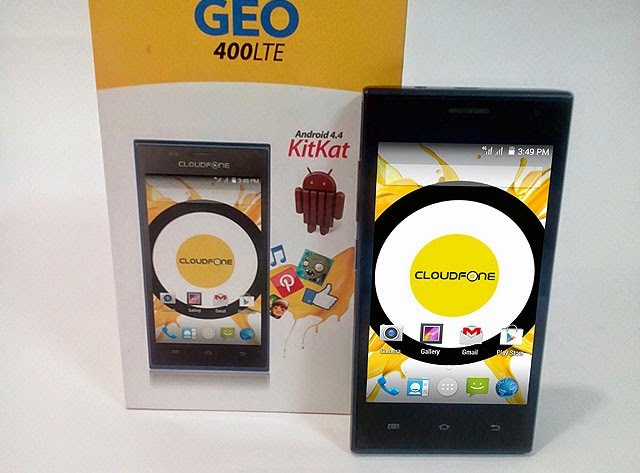 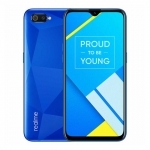 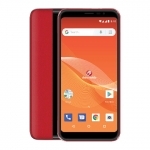 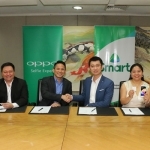 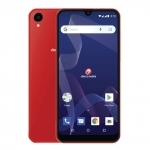 CloudFone reveals two new smartphones with 4G LTE connectivity at an affordable price – the Geo 400LTE and Geo 400LTE+. 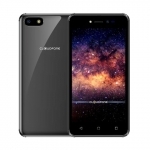 The two smartphones have 4-inch displays, quad core Snapdragon processors and 5MP cameras. 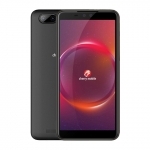 These specs are a bit underwhelming but if you’re looking for handy LTE phones, these are worth considering.